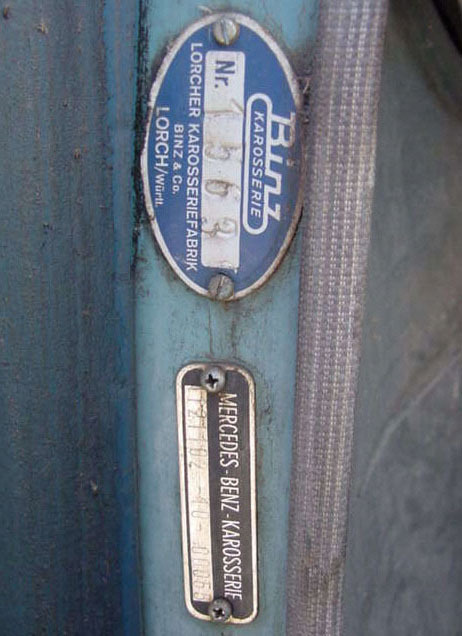 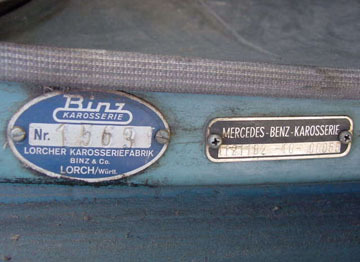 Until 1965, the only Daimler-Benz approved kombis were built in West Germany by the coach builder Binz in Lorch, and by Miesen in Bonn. 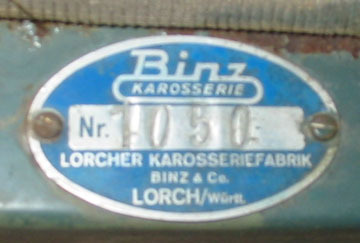 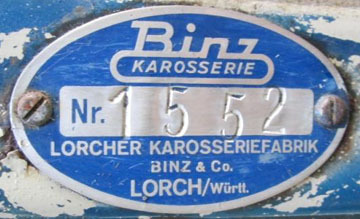 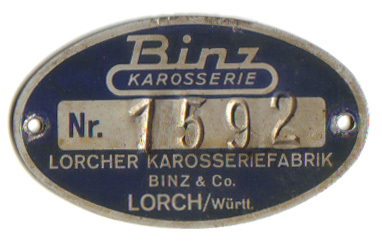 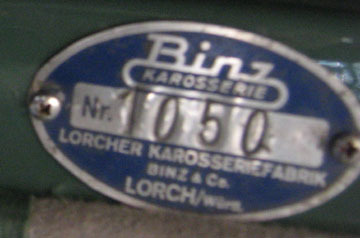 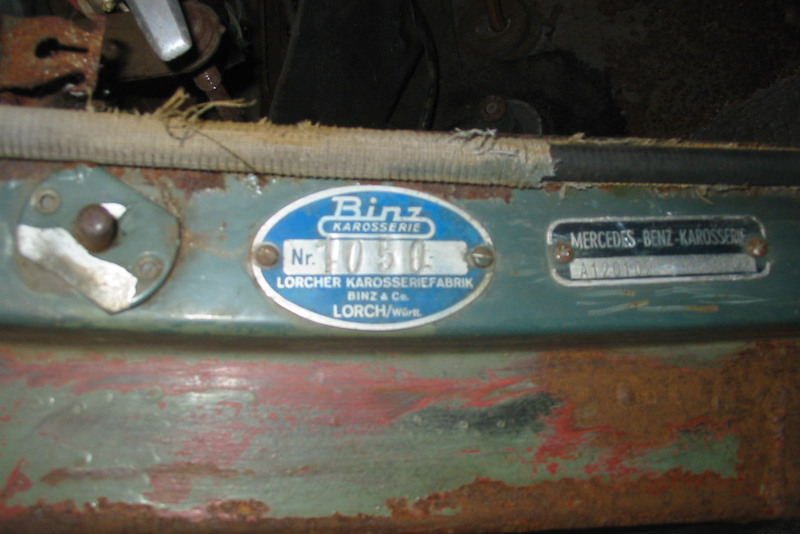 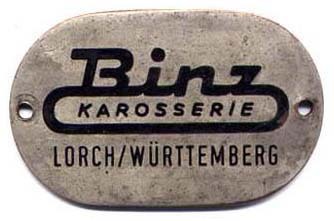 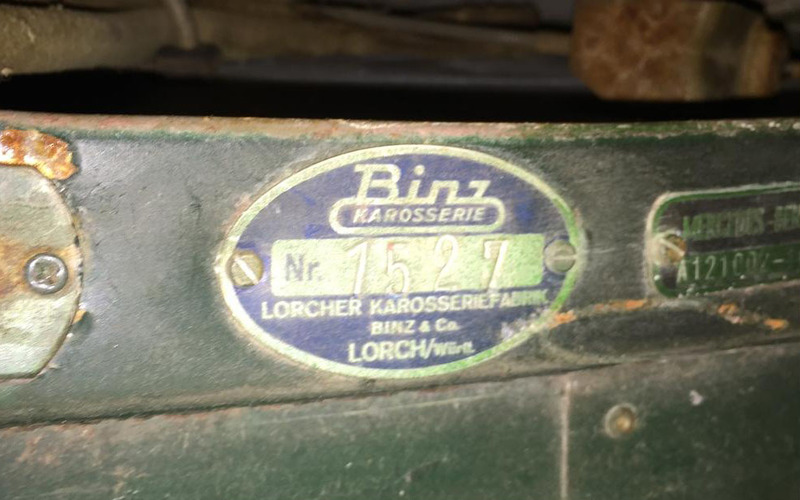 Binz had the most experience with Mercedes-Benz, having built kombis on the separate body-chassis Type W136 170 models in the early 1950s. 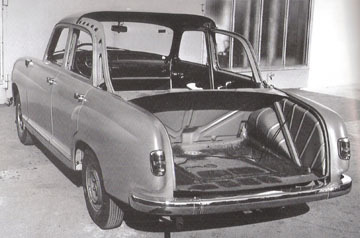 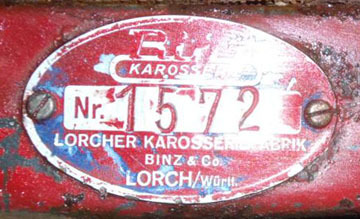 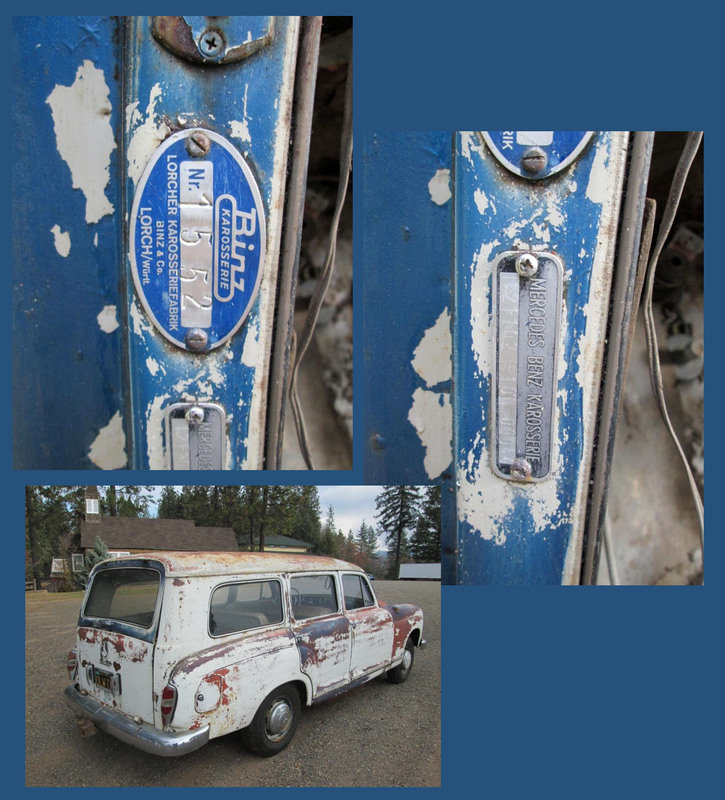 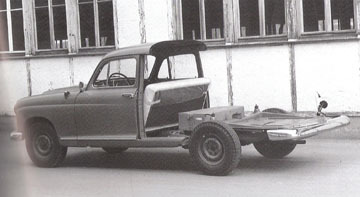 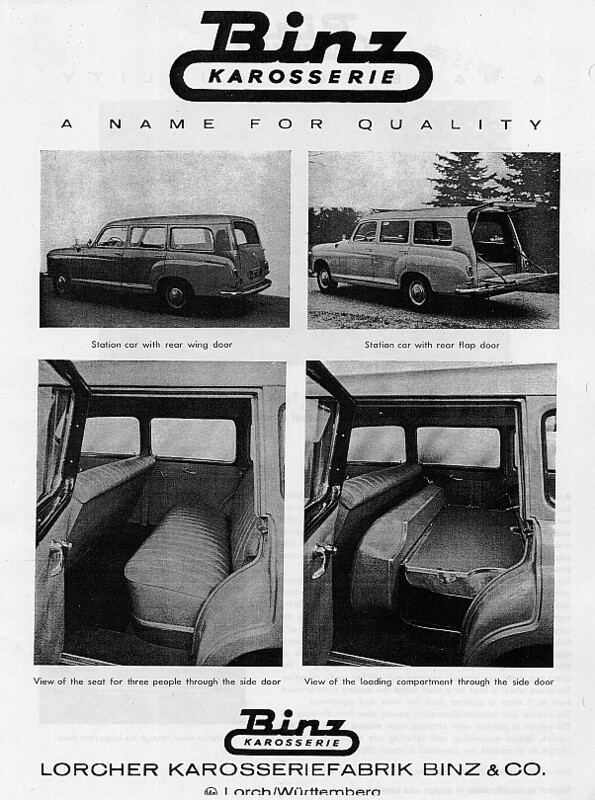 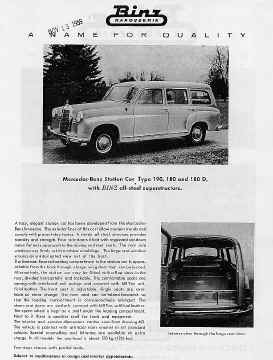 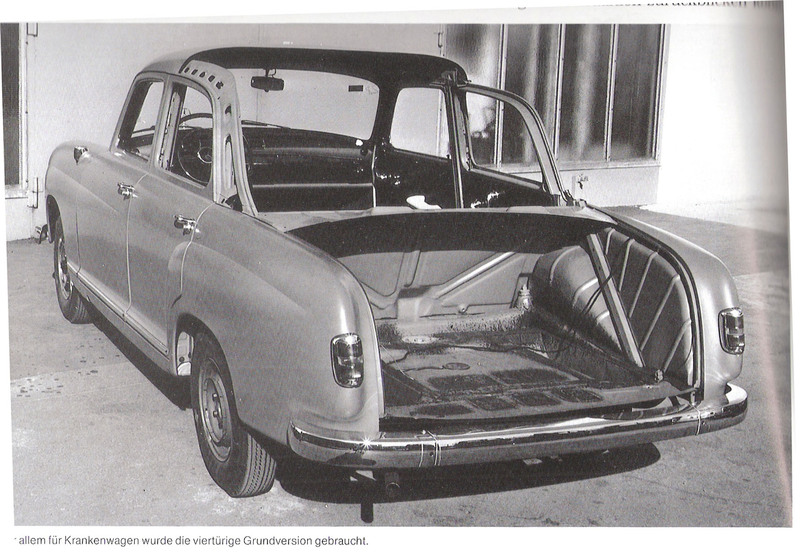 Miesen began building kombis when the Type W121 190 sedan was introduced in 1956. 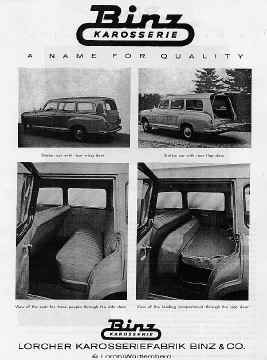 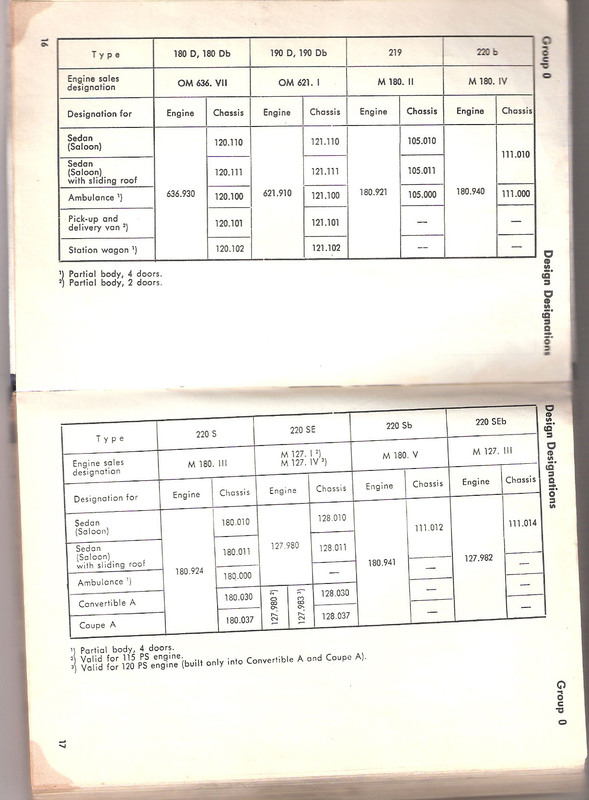 The situation in Europe in the late 1950s to the early 1960s was the following: kombis were almost unknown except as utility vehicles (mostly ambulances and hearses) which accounts for their low production numbers. 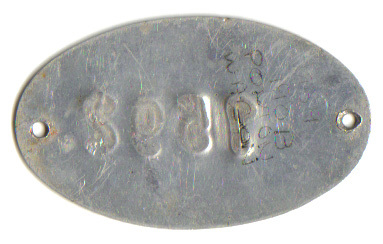 The conversions were done by small workshops (mainly Binz). 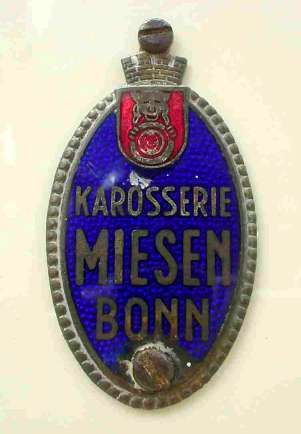 Miesen made mostly ambulances. 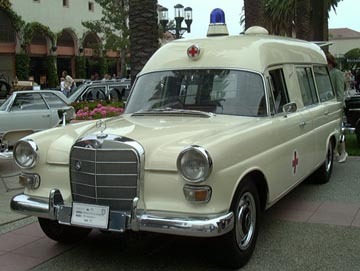 Pollmann also built ambulances and a 300d hearse in Bremen. 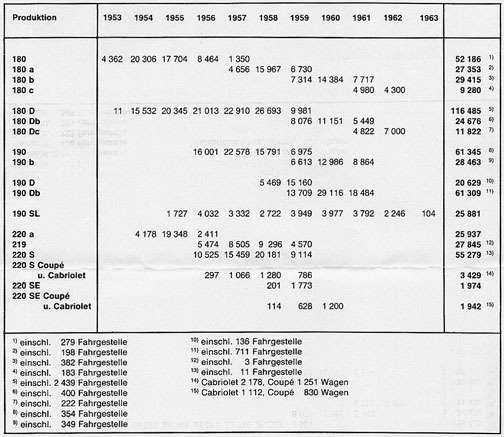 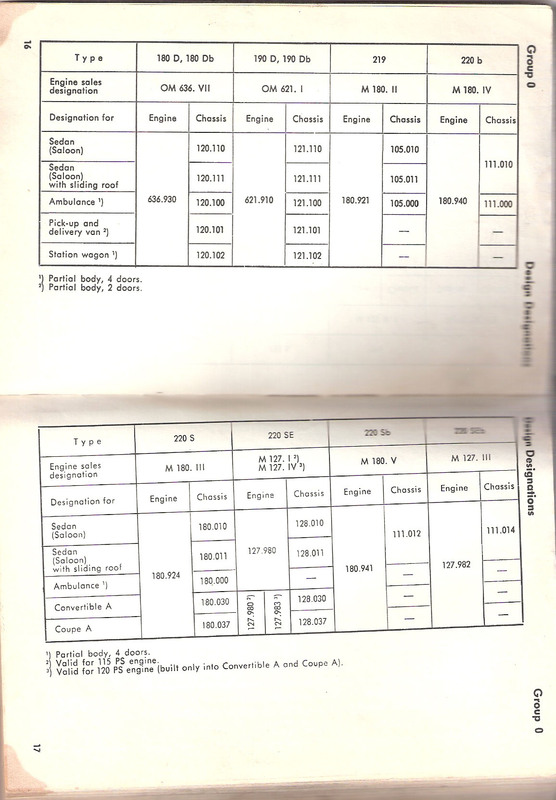 Note: In the original table, the data in the sixth column does not necessarily correspond to the data on the same row. 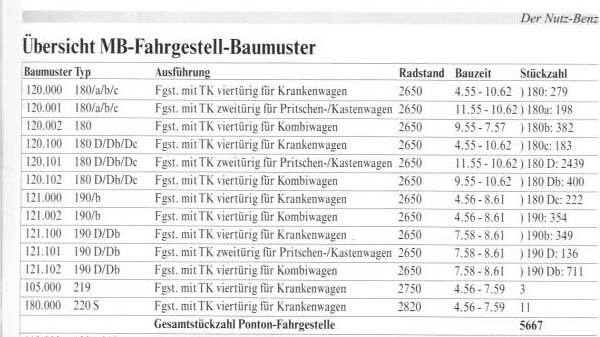 For clarity, the column for "Total Production Numbers per Model" is placed in a separate table.